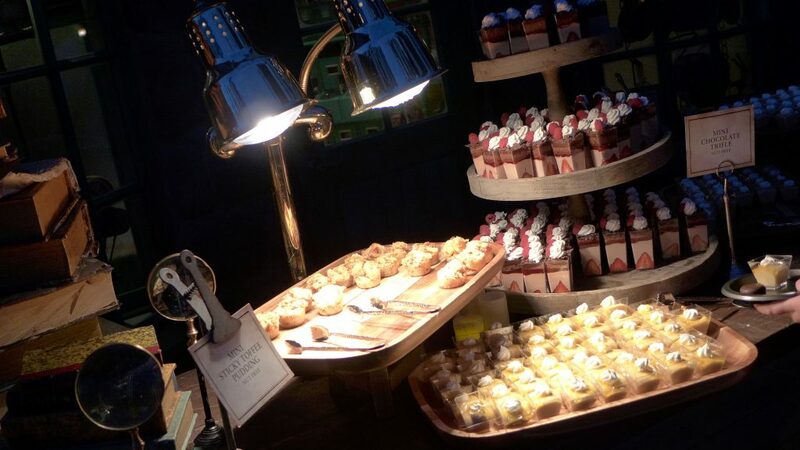 We’ve celebrated the holidays at Hogwarts. We’ve cheered for the different Wizarding houses at Hogwarts. 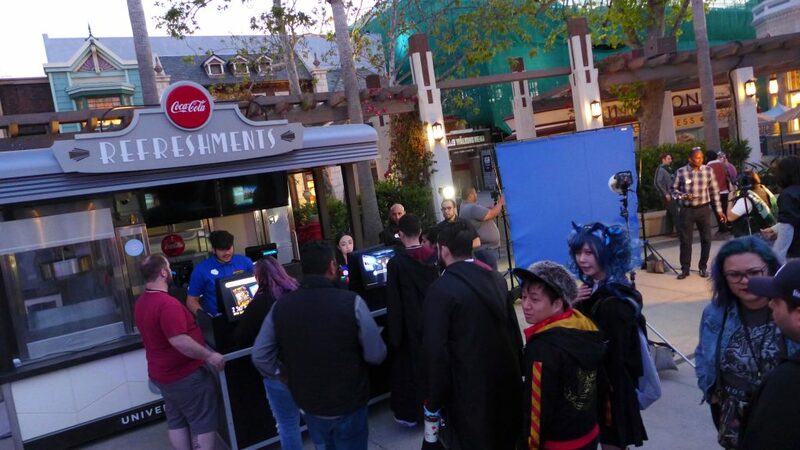 Now, at Universal Studios Hollywood, we celebrate something a little…darker, as The Dark Arts at Hogwarts Castle has made it’s world premiere. We were there for the chance check out the new show, and also had the chance to go back and see it again. 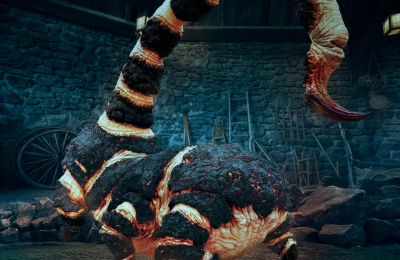 The all new castle show not only showcases everything that is a little less than cheery, but things that are downright scary. 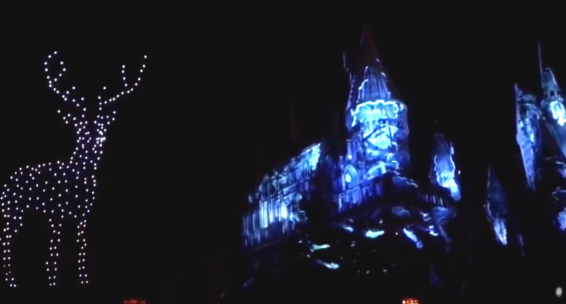 It also uses state of the art projection mapping, combined with special effects and even drones to bring the castle, as well as the Dark Arts to life! While we were brought out by Universal Studios Hollywood to check out the show, we do have to say that hands down this is our favorite show at the park. In fact, we could be a little bolder and proclaim this is as possibly one of the best theme park shows today. 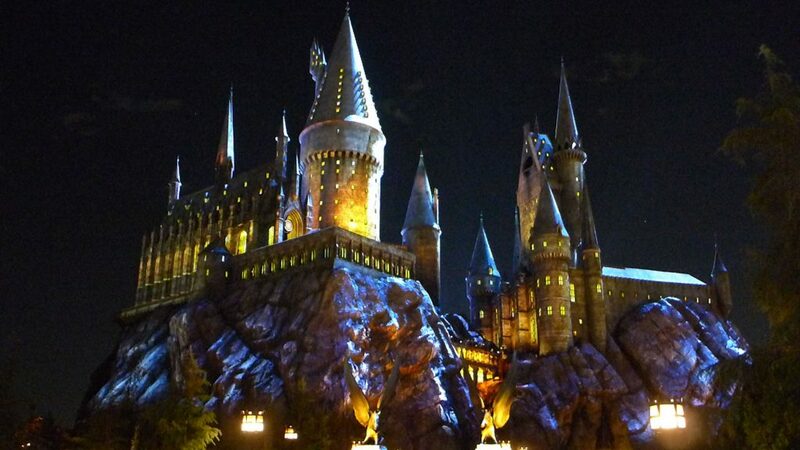 The show uses technology on, and around the castle to bring the world of Harry Potter to life. 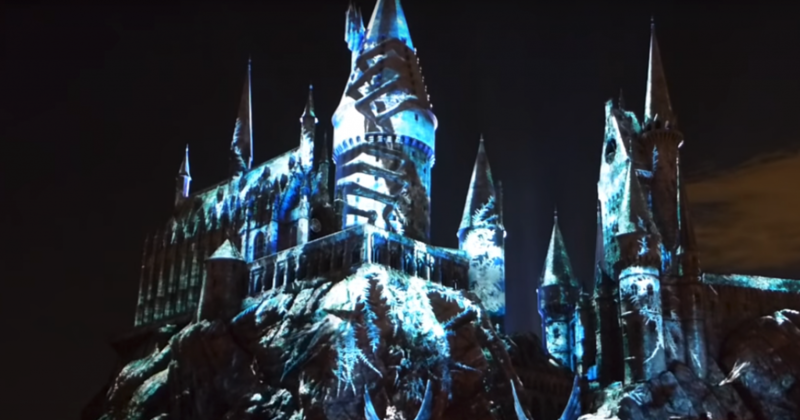 This includes brand new smoke effects, upgraded projection technology, new fire effects on and around the Hogsmeade area and of course, the use of drones for the grand finale here is flat out jaw dropping and emotional. While other parks, and different organizations have used drones… no one has ever used drones like this. If you watch the video above, you can see exactly what I’m talking about. 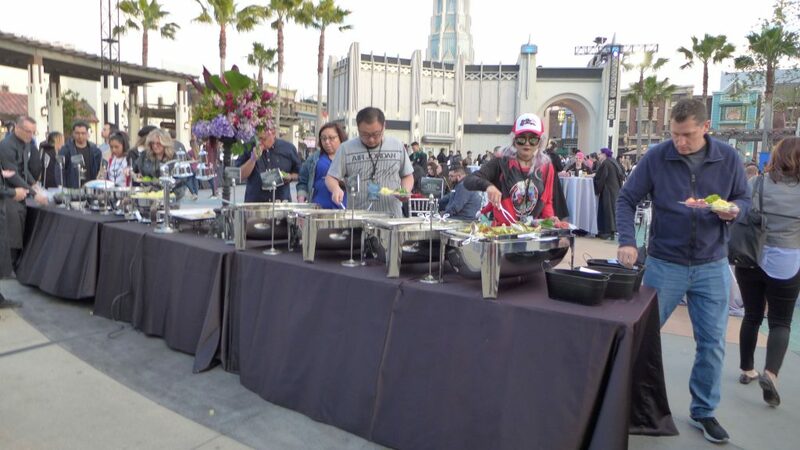 The park also hosted a first of its kind Premiere party which allowed guests (at an up-charge of about $199), to attend a first viewing of the show before opening to the public. 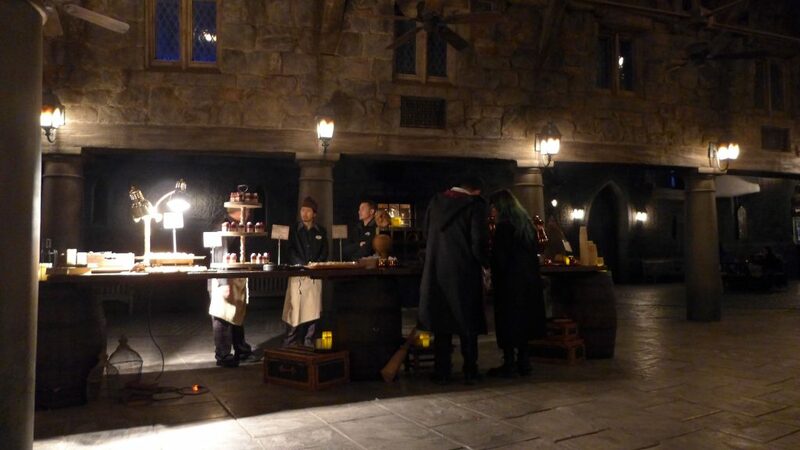 Highlights of the event included a red carpet, photo ops, catered food, unlimited free Butterbeer and Wizarding deserts within the land, exclusive access to Hogsmeade for shopping and the attractions (which only had a 5 minute wait through the night). 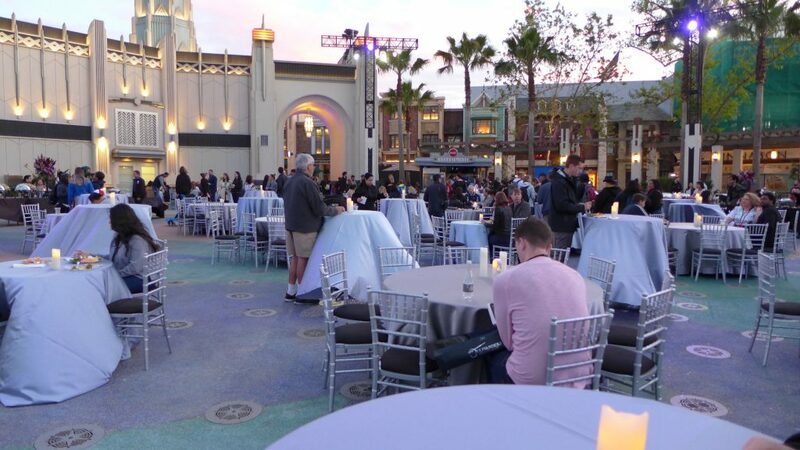 Guests who attended the premiere part were also given exclusive items upon exiting the park. This included a Dark Arts notebook, Dark Arts poster in a fancy Dark Arts bag (similar to an Olivander wand bag). I personally cannot recommend Dark Arts enough if you plan on being in Southern California during it’s “preview”. It’s becoming more and more clear that the use of drones will become more prominent in theme parks in the coming decade. The use of drones during the grand finale (and not throughout the entire show) proves that this effect can be more effective than fireworks in most cases. 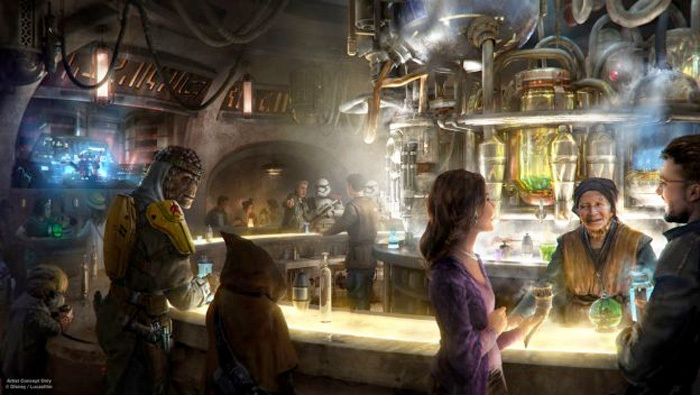 It also more effective from a storytelling perspective as well as overall WOW-factor. Go see it! 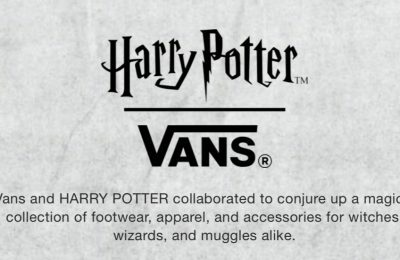 Luckily, Harry Potter fans on the East Coast will get a chance to witness Dark Arts later this year at Universal Orlando Resort. No date has been announced yet.